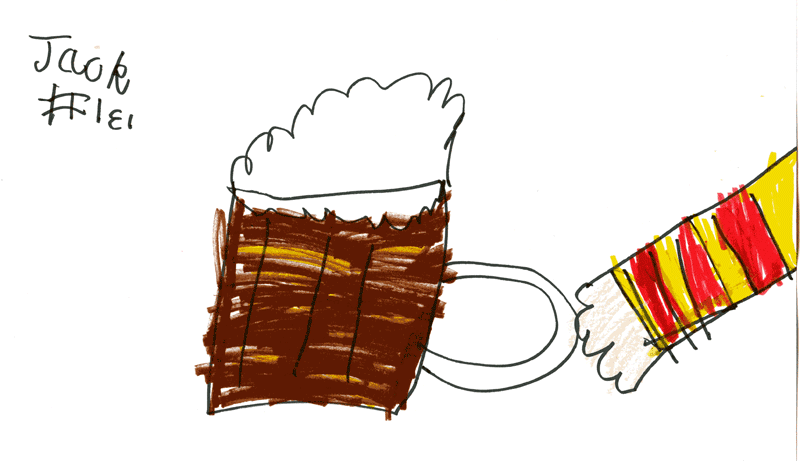 Daddy had to drink 7 pints of foaming beer so that Jack could get the picture just right. Hiccup. 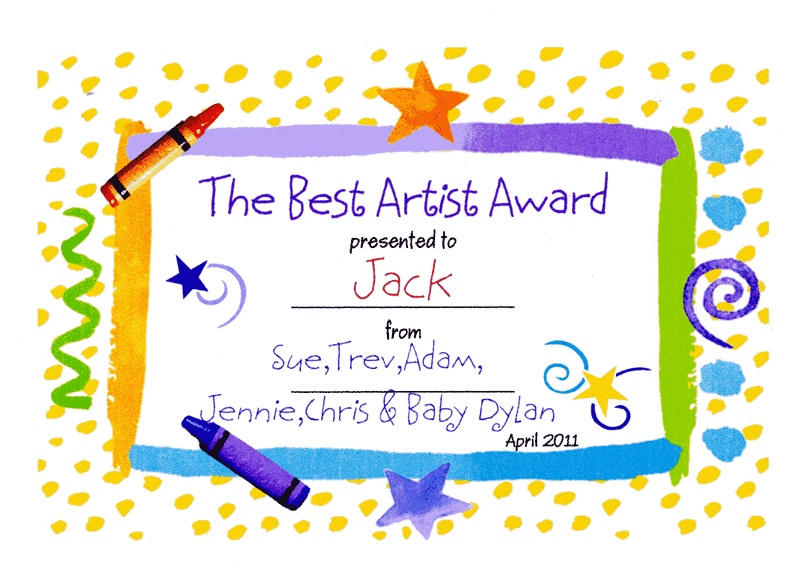 Jack received ths lovely certificate through the post from Sue, Trev, Adam, Jennie, Chris & Baby Dylan. Thanks for this, it now sits proudly on Jack’s pinboard. Today (30 April 2011) Jack is the the featured Inspirational Luminary on InspireMeToday.com! 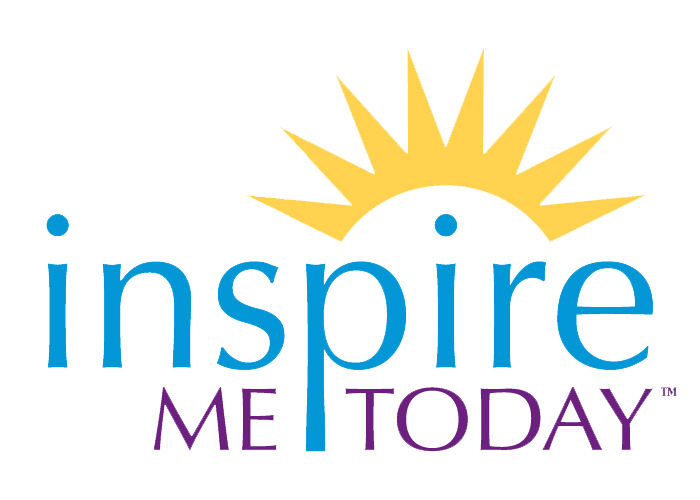 InspireMeToday.com is a website run by the lovely Gail Lynne Goodwin, based over in Montana, USA. Gail and her team asked Jack to appear as they loved what he was doing. Over the last few days Jack (and Dad) have recorded an (audio) interview with Gayle done over Skype. Jack has also provided some words of wisdom and inspiration for others. Head on over to InspireMeToday.com to hear and read what Jack has to say. Thank you so much Gayle and team for helping us with our fundraising. Jack is in his bed right now, totally unaware of the situation. I am not going to wake him up but rest assured we will let him know in the morning that we have reached target number 5–£15,000, in 41 days. Wow. It’s late, Rose and I need to go to bed so I’ll keep it short. THANK YOU VERY MUCH. We will post something more coherent tomorrow but right now way too tired but rest assured if you have donated, tweeted, shared, gossiped, emailed, Facebooked, phoned or helped us in the last 6 weeks, you rock. Without you and the Interweb, none of this would be possible. As for what happens next, who knows. Thanks to Chris Bell and Nick Hilditch for their support and donation. They run Irkafirka, you should check it out. 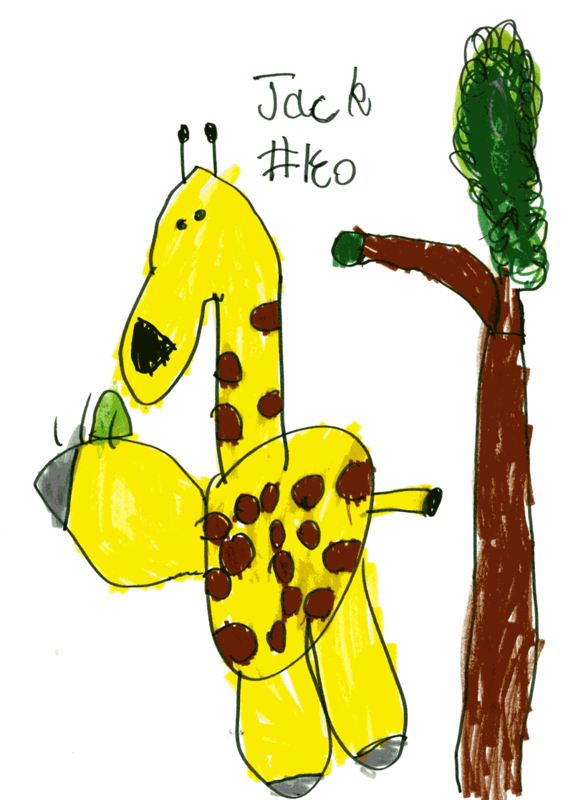 They draw random tweets into cartoons and have promised to do one for Jack. When we get it, we'll put it on our website, thank you so much.